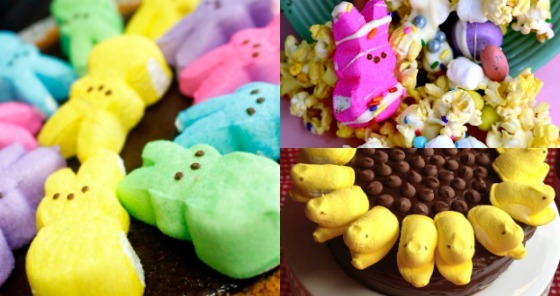 Easter is upon us, which means those bright and cheery peeps have taken over grocery stores everywhere! 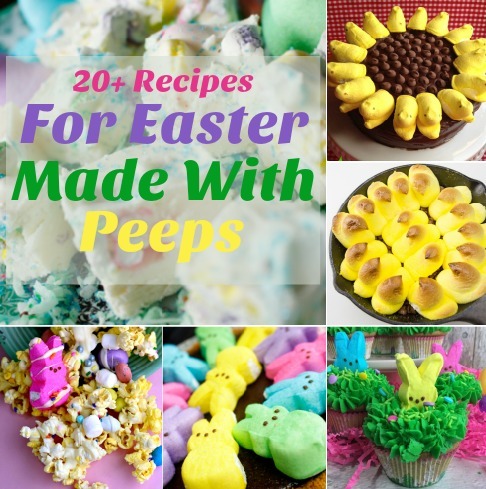 I found some ADORABLE recipes to make using our beloved Peeps and I couldn’t help but share! Easter S’mores – the kids love all the sprinkles on this one! 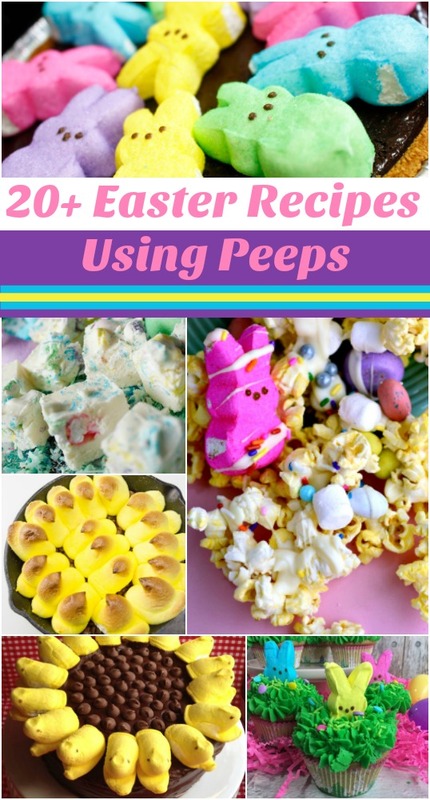 Do you like Peeps or are you one of the people who can’t quite stand them? If you are a fan be watching later this week for a tasty recipe coming to the blog. The kids and I are whipping something special up this week!